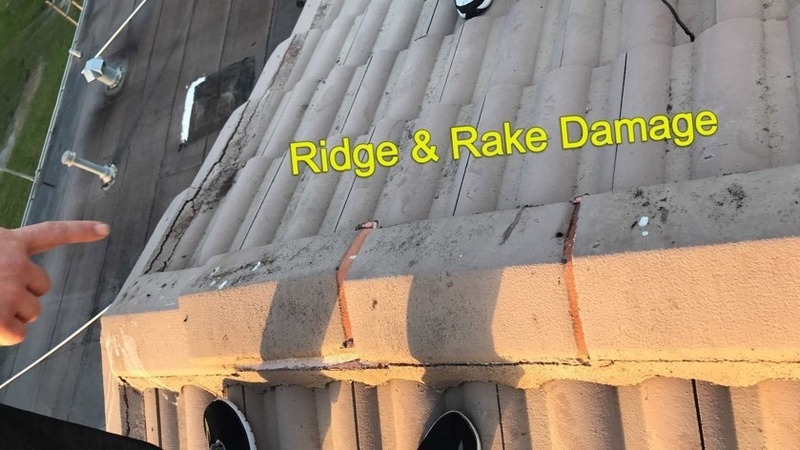 Need Help with Your Roof Damage Insurance Claim? 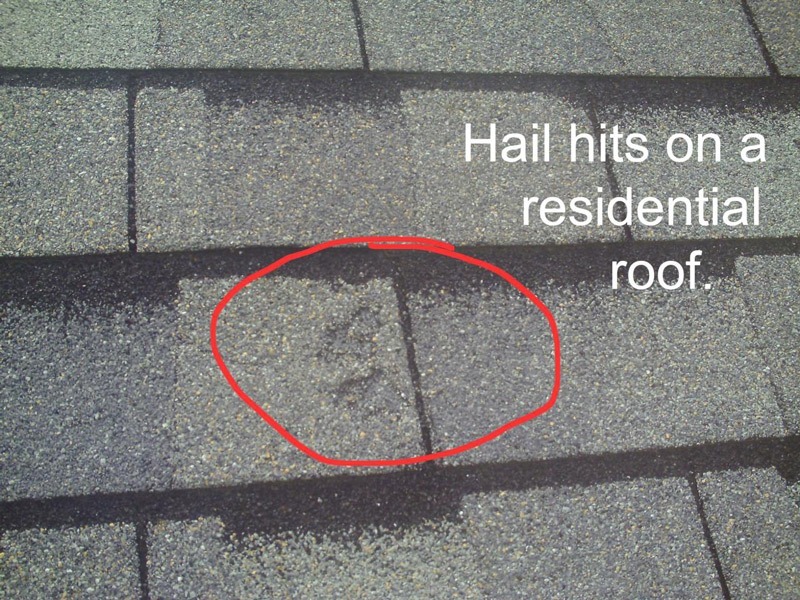 There may be more damage to your roof than is visible from the outside. Five Star Public Adjusters will find ALL the damage and make sure you get the settlement you deserve. Five Star Claims Adjusting Works for YOU! 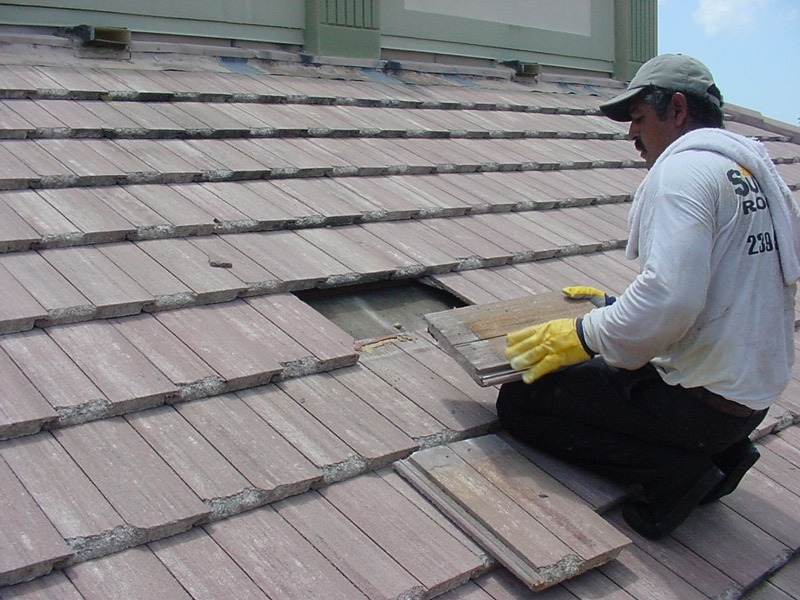 Many people whose roofs have been damaged either by hurricane wind, storm wind, lighting or trees, don't end up getting enough money from their insurance claim to meet the deductible AND fix the roof. That's where Five Star Claims Adjusting comes in. 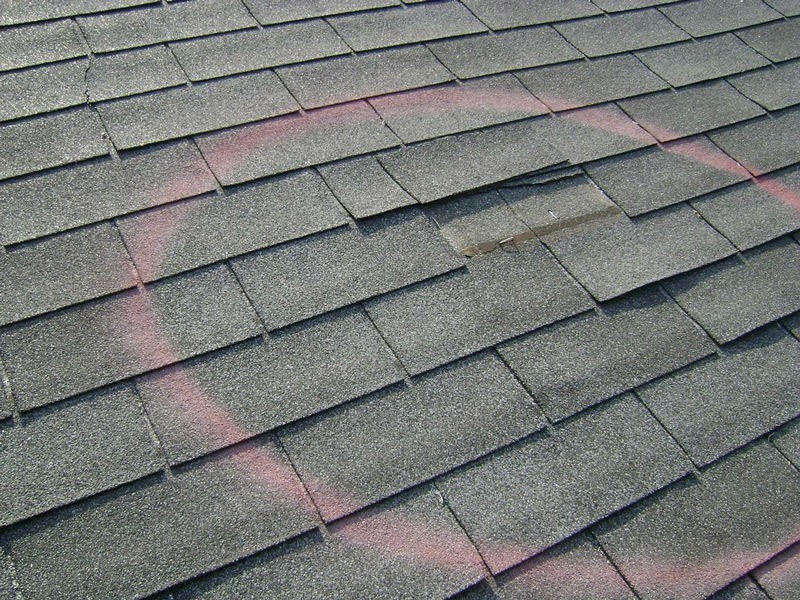 Usually the insurance company adjusters only look for damage in the outwardly visible areas. When quite often the damage goes much further. 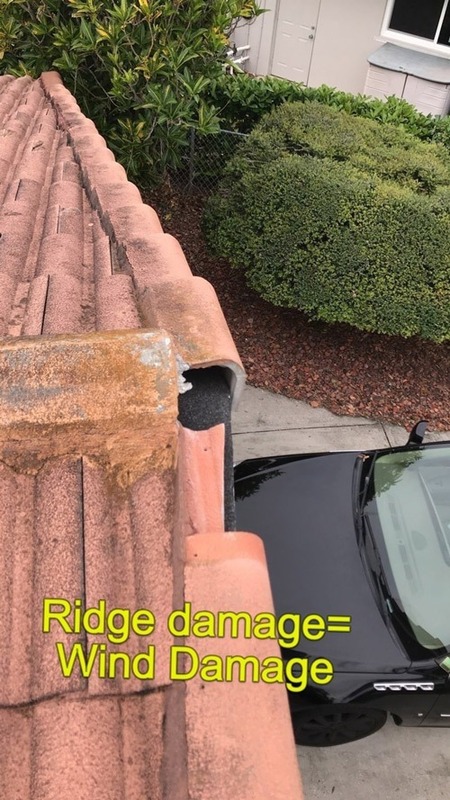 You may only have a few shingles missing, but that could have enabled water intrusion, causing massive damage in your walls. 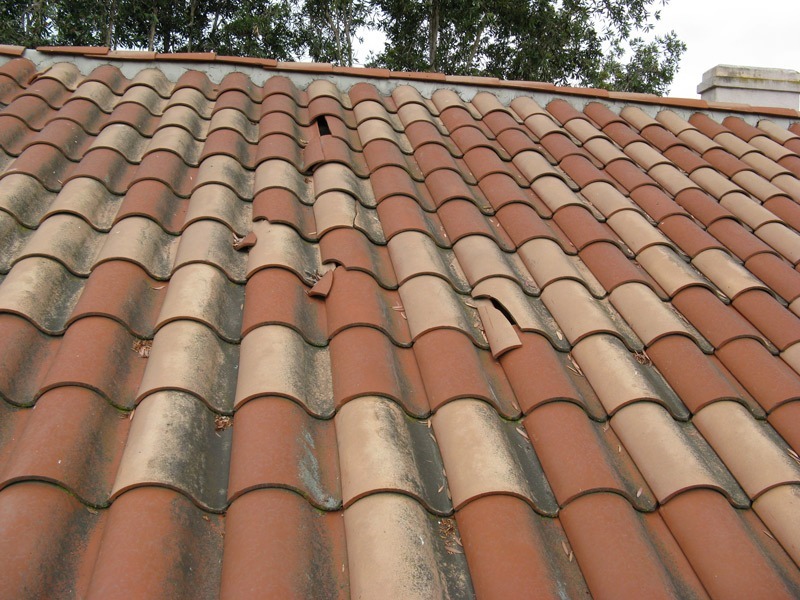 Leaking roofs can cause a lot of damage, even if the damage looks minor from the outside. Five Star's Public Adjusters work for you NOT your insurance company. Call Five Star BEFORE you call your insurance company. We will represent you during the entire insurance claim process. 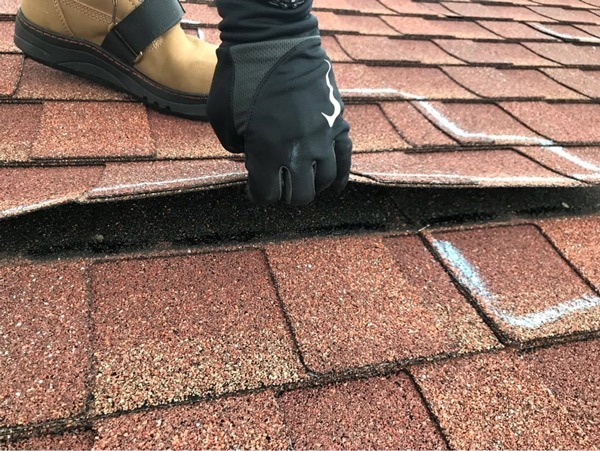 Our adjusters will do a thorough inspection, finding any and all damages and report those damages to the insurance company. They will then communicate directly with your insurance company on your behalf. Even if you have already filed a claim, we can still help you. 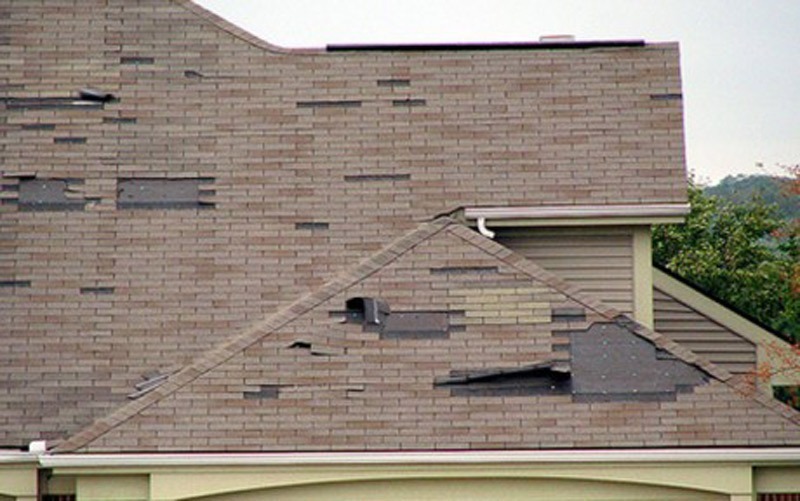 We may be able to find additional damage that your insurance adjuster overlooked. Call us for a FREE, no obligation inspection. 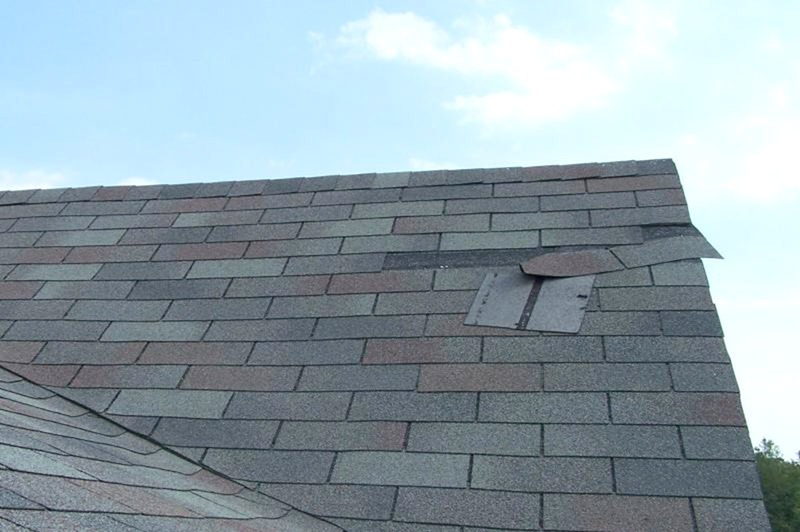 Do wait, call Five Star today and let us handle your roof damage claims. 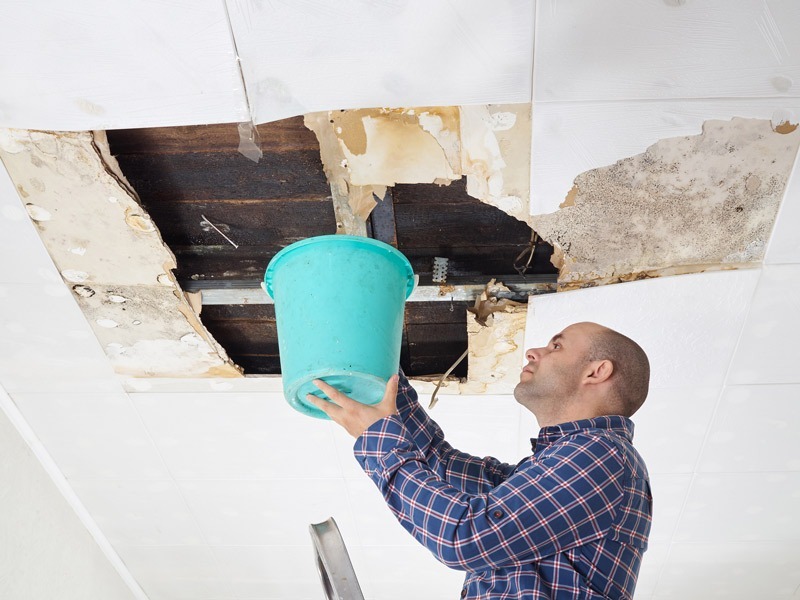 A leaky roof can cause damage long after your claim has been settled. Call Five Star to get a thorough inspection of ALL possible damage before it's too late!